Internet marketing is very competitive and having a blog to attract customers to your marketing funnel is essential. Blog postings are probably the most important part of your content marketing strategy because the content from each of your posts will attract, inform, engage, and compel your readers to do something you want them to do if you construct it properly. One of the first things you should do when setting up your blog is to define your target market. 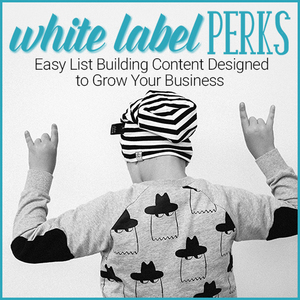 Figure out who your ideal readers/customers are and build your blog around this target market. This means you know your audience so well that you speak in a way that connects with them. When you know who you’re writing for you will be able to create much better posts. When you write a post you should have a clear picture of what it is you want to covey to your reader. Don’t dilute the post with several different ideas. Your post should have just one main focus. It, of course, can have different parts as long as the main focus is clear. Adding visuals, images or videos, to your post will make it more interesting as well as more likely to be shared on social media. Visuals can be stock photos (I use Deposit Photos), videos, social friendly images with your branding or any other visuals you feel appropriate for your readers. 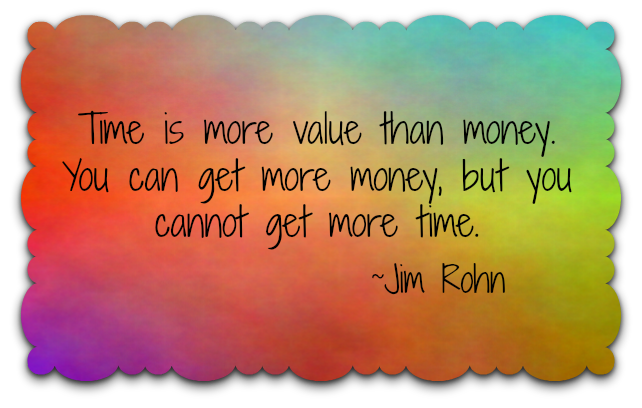 Your post should always bring value to your reader and make them feel they’ve gained something from reading your post. It could be anything you want to share that will give your reader something, such as a how to post, motivation or maybe its just a funny story. The bottom line is you want readers to leave your post feeling like the time they spent reading your post was worth it. A call to action means that you convey to your reader something you want them to do and every post should have one. If you want them to buy your new eBook, comment on the post, opt-in to your mailing list, watch a video, really whatever it is you want them to do make it clear in your post. 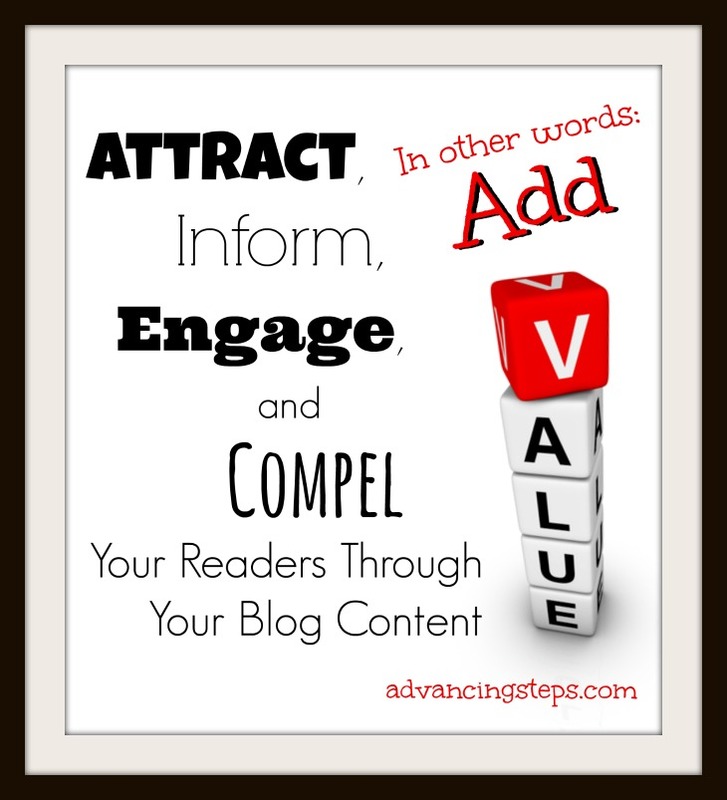 Be sure to have only one action you want your readers to complete per post. If you have a bunch of stuff you ask them to do you’ll likely confuse them and they’ll likely not do anything. Or if you don’t have a clear call to action at all they won’t do anything either. One post = one call to action. Share every new post with your list and ask them to share any information they find useful with their friends and audience. This is a great way to get important information out and possibly get you more exposure. Social media is on fire. It seems like everybody is on some social network. Take advantage of this by making it easy for your readers to share via different social media outlets. There’s all kinds of different plugins you can use for this purpose. I use the Shareaholic plugin after each post to encourage sharing. There was a time where you could put up seriously lacking quality posts jammed with keywords and still do well. Those times are dead and gone. Reader expect to get value out of blog posts. The point is, do include keywords, but realize that it’s going to take more than keywords to get readers to stick around and read what you have to say. What are your best tips for connecting with your audience? Wonderful post. I couldn’t agree more. It’s something I call the four I’s. Inform, Instruct, Interact and Inspire. 🙂 Blogging is essential today to attract your target audience and you explained how beautifully. Awesome post Samantha! I learned this from Kelly and you as an intern and I have applied it to niche sites I have worked on so far. I love the images you use in your posts they are always outstanding.